For years, Absolute Web Services has been working with clients to set up Google AdWords campaigns that convert. Selecting targeted keywords, creating the right wording, changing settings, and using the perfect platform for the individual client are just a few of the things we do to put together successful campaigns. Now, after working towards requirements, testing, and spending thresholds, our Google AdWords team has reached Google Partner status. 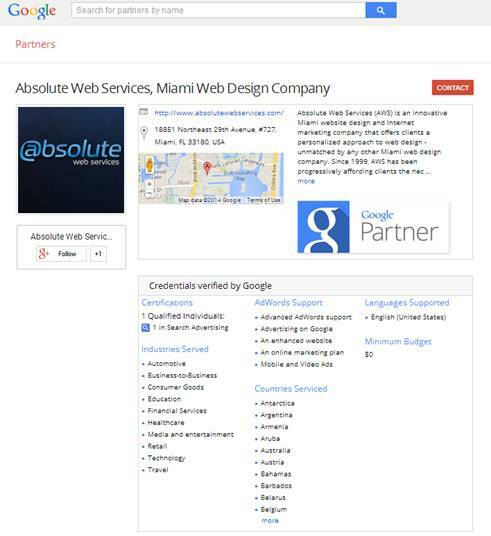 Google recognizes Absolute Web Services as a successful, certified, dependable AdWords marketing and management agency. Google Partners are qualified agencies that help manage and market through AdWords, Google’s revolutionary pay-per-click advertisement program. We’re pretty excited to say that we’ve reached partner status. Maybe you’re wondering what goes into becoming a Google Partner, or maybe you are even wondering how you can become one yourself. Either way, it is important to understand that the requirements take some expertise, a variety of successful campaigns, and a commitment to quality in marketing and managing Google Adwords campaigns. A completed company profile: company description and name, logo, website, contact info, Google+ Page, and more. A member of your agency must be certified which requires passing the fundamentals exam and either the Advanced Search or Advanced Display exam. Spending requirements: agencies must manage AdWords accounts totaling at least $10,000 in total AdWords spent in 90 previous calendar days. Activity spending on AdWords must be maintained in 60 of 90 days. In short, becoming a Google Partner means mastering the tools and platform of Google AdWords. Now that we are officially “partners”, our services are more easily discovered. We do more than just plug-in a few words here and there. As a Partner, we offer advanced AdWords support, advertising on Google, comprehensive marketing planning, mobile and video specialty services, and, of course, webmaster services. We help companies from around the world on a daily basis. 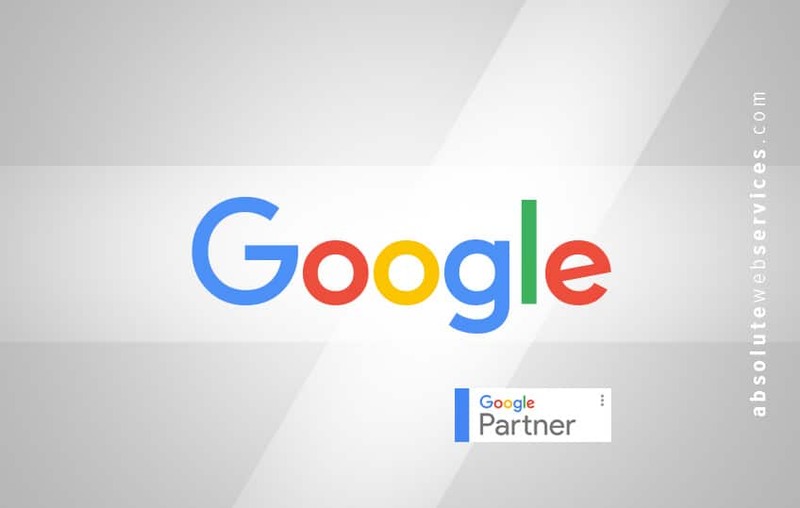 Being a Google Partner has given us even more tools to help our clients succeed. Reaching certification required working with large campaigns for months on end, and successfully too. 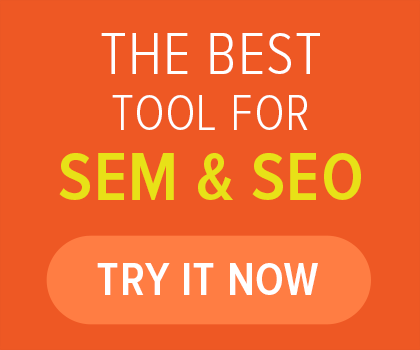 Being an AdWords specialist doesn’t just revolve around creating ads and generating leads. 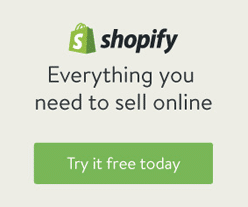 Being an Google Partner means turning leads into conversions. We work by analyzing performance of past ads, integrating extensive keyword research, and injecting a bit of our own creativity to create campaigns that lead to sales. We manage pay-per-click campaigns for companies in a wide range of industries from all over the world. Absolute Web Services works with businesses in the financial sector, automotive, eCommerce, law, and more. We are dedicated to working with local businesses and nation-wide online stores and service providers to establish successful Google AdWords campaigns. Recently, we helped one of our larger corporate clients make the leap to Google AdWords and our Google Partner services. This financial services client works with major corporations by providing essential sets of services. Although happy with just two conversions the year before from their AdWords campaign, our team took over and more than tripled the number. 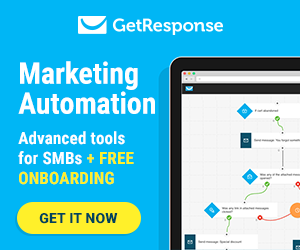 After selecting the right tools, crafting perfect ads with carefully selected language, and targeting the right keywords, we were able to help our client land 7 large sales in just one month. Not leads, SALES. Since each purchase of services represents a large financial institution, our Google Partner services are now more sought after than ever. Our team successfully manages AdWords campaigns for many local Miami businesses and national clients and does more than just find leads, we find sales. Come make sales with us.